We started with deliveries for Taag Angola Airlines. On 09/11/2016, we signed a contract with MSC Cruises for another season between 2016 and 2017. This week we signed an agreement with Costa Cruises, to supply onboard material such as food, beverages and disposables. We received in our office of Assis International Holding's board MSC Cruises, to further partnership with CVL Foods. CVL Foods participated in the 44th International Tourism Expo ABAV, held from September 28th to the 30th at Expo Center Norte, Sao Paulo. 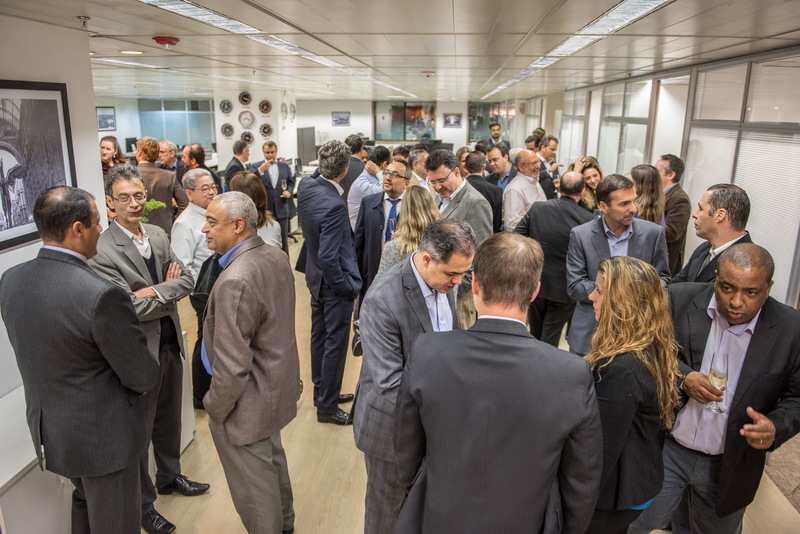 On September 20th, 2016, we inaugurated the new corporate office of Assis International Holding with a cocktail reception. CVL Foods recently participated at LABACE 2016, the largest business aviation event in Latin America, held on 30/08 to 01/09, it Sao Paulo’ s Congonhas Airport. TAP Portugal, the largest foreign airline operation in Brazil, with more than 80 weekly flights, has chosen CVL to supply its stations in São Paulo, Rio de Janeiro, Porto Alegre, Belo Horizonte, Brasília, Salvador, Recife, Natal, Fortaleza, and Belém. CVL attended the WTCE, the largest international trade show dedicated to in-flight products and services, between the 5th and 7th this month in Hamburg, Germany. Being the only Brazilian company, it presented its broad portfolio to potential clients. True to its expansion plan, has partnered with Apé amenities to supply the new stores of Vic Center Santa Barbara do Oeste / SP, new concept in providing convenience services, leisure and entertainment. We received at our plants Avianca Brasil management. CVL Foods has started supplying for cruise ships, making its first supply of the season 2015/2016 in the city of Santos for the Empress, Pullmantur ship. Keeping its traditions, CVL Foods has finalized the supply negotiations with Pullmantur and Royal Caribbean for the next season (2015/2016). Our employee Eliana Silva attended the IFSA (International Flight Services Association) event from 28th – October 1st representing CVL FOODS along with our partners from Mc Guire & Associates. CVL Foods has finalized supply negotiations with MSC for the next season (2015/2016). CVL Foods, which has been standing out by its services for cruise ships, has finalized supply negotiations with Costa Cruzeiros for the next season (2015/2016). In the pursuit of new businesses, CVL Foods entered into a partnership with In Flight Solutions to provide beverage to Star Alliance’s Lounge Room located at Terminal III of Guarulhos International Airport. Today, MSC Cruzeiros’ South America Food and Beverage Division representatives paid us a visit in our facilities so that we could start negotiations for the following season. CVL established a partnership to provide buffet services at Caoa Hyundai Premium Services Lounge Room, due to our know-how in serving selective and demanding customers. CVL established a new partnership with Allianz Parque to supply beverage and food. CVL established a new agreement with Rede Accor. This agreement widened its supplying network, which now includes not only beverage, but also food. CVL has established new partnership with ROYAL CARIBBEAN CRUISES for provision of goods to vessels for the next season. It has become the official and exclusive distributor of AMBEV products for the 2014/2015 whole cruise season. CVL has established new partnership with MSC CRUZEIROS for provision of goods to vessels for the next 2014/2015 season. CVL has established new partnership with COSTA CRUZEIROS for provision of goods to vessels for the next 2014/2015 season. CVL signs an agreement with PULLMANTUR CRUZEIROS for provision of goods to vessels for the next 2014/2015 season. We currently have over 700 items in our portfolio and provide all kinds of dried foods, chilled or frozen, beverages and disposables, bringing our customers innovative concepts and products from internationally renowned brands. 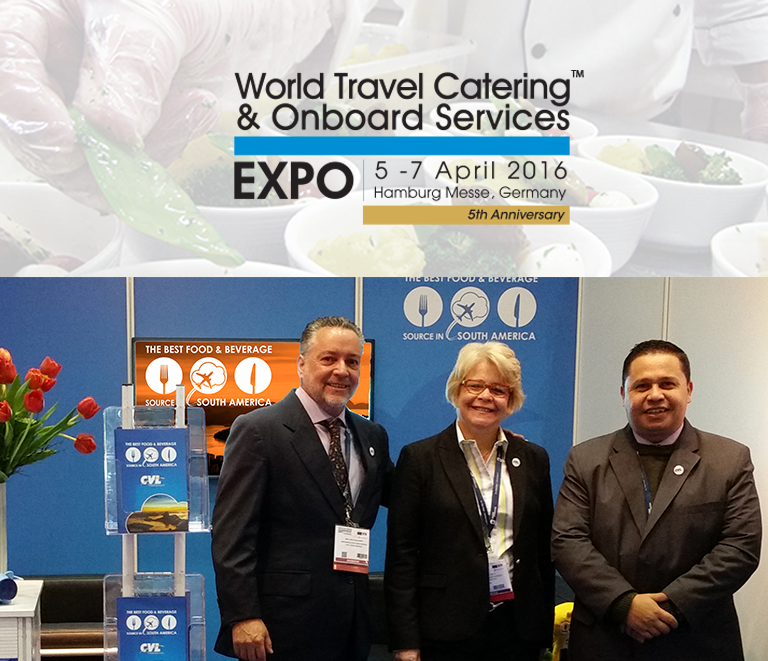 We attended In Flight Solutions of Portugal and Brazil with food and beverage services. ABAV is the most complete, well-attended and traditional event for the Brazilian Tourism industry. 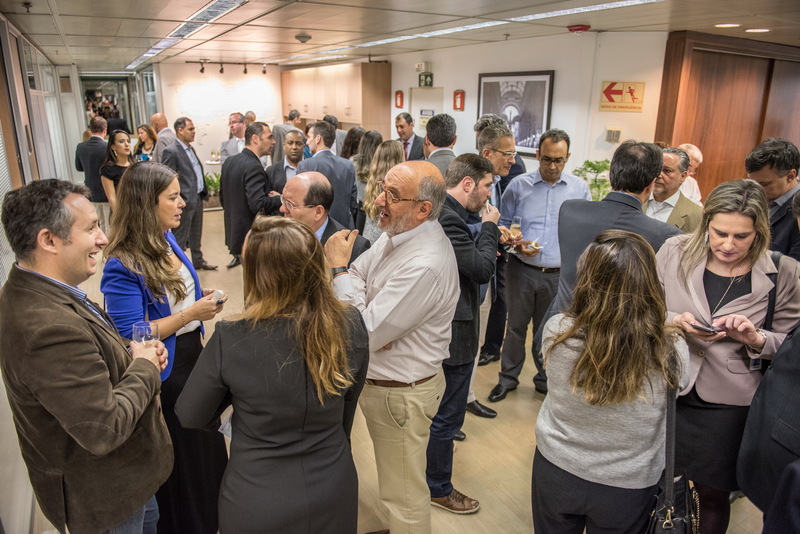 On September 20th, 2016, we inaugurated the new corporate office of Assis International Holding with a cocktail reception. We welcomed customers, employees, startegis partners and friends, to celebrate this new achievement. Cheers!!! 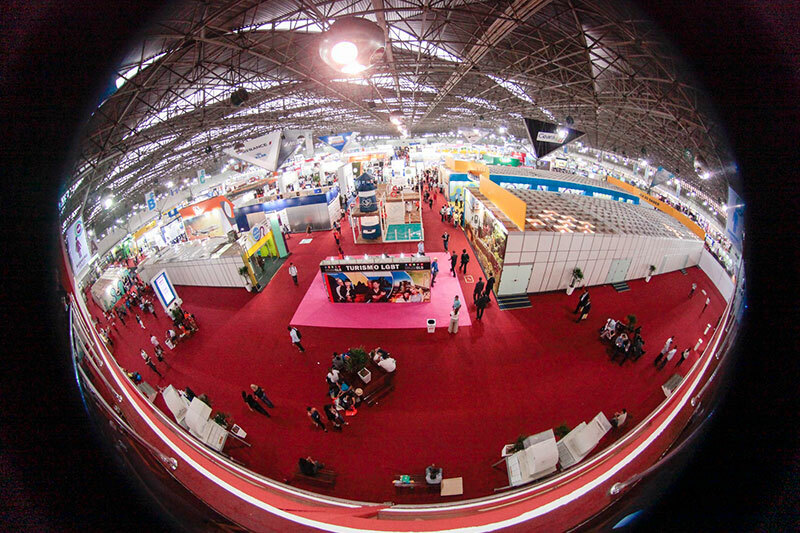 CVL Foods recently participated at LABACE 2016, the largest business aviation event in Latin America, held on 30/08 to 01/09, it Sao Paulo’ s Congonhas Airport. We provided services to Universal Aviation, providing al food and beverage services, highlighting items from our regional menu. Since last April, CVL offers soft drinks, beers, juices, mineral water, hygiene and disposable items consumed on board. TAP became the sixth airline company to use the state-of-art operational and logistics structure of our company. 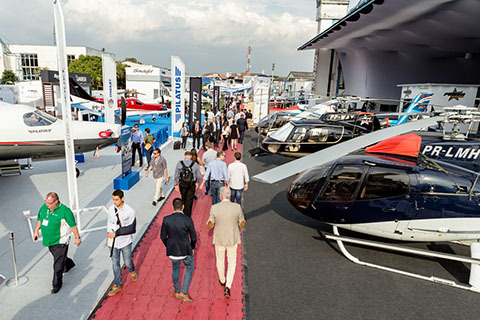 The WTCE which was held between 5 and 7 April in Hamburg, Germany, is the largest international trade fair dedicated to in-flight products and services. Covering areas such as drinks, food in general, frozen and ready-to-eat snacks, sauces, equipment for food service, packaging and logistics & transportation companies for airlines. The exhibition took place at the Messe Convention Center Hamburg, attracting the most qualified people in the worldwide airline industry. CVL, the only Brazilian company to attend it, was present with a busy stand, presenting to potential customers its portfolio of over 700 products and its logistics which serves 10 Brazilian cities.